Acting President Yemi Osinbajo has been ridiculed by the former Aviation Minister after he said that President Buhari treats him like his son. 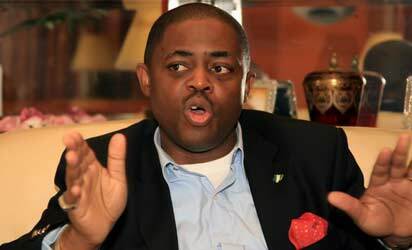 Former Minister of Aviation, Femi-Fani Kayode has taken a swipe at Acting President, Yemi Osibanjo for saying Buhari treats him like his son. 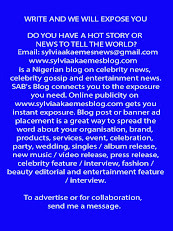 Kayode said it was very disappointing that a 60-year-old man could come out publicly to make such a statement. Kayode tweeted: "The President treats me like his son and his brother"- VP. "A 60 year old man can say this? We are in trouble." Kayode was reacting to a statement reportedly made by Osinbajo during his visit to the palace of the Emir of Katsina, His Royal Highness, Alhaji Abdulmumin Usman, on Thursday. Osinbajo had said: “I feel very much at home in Katsina. Moreso, because this is the State of the President who has taken me as a brother; in fact the President has taken me as a son in the way he treats me. Femi believes a man of his calibre should not look down at himself considering the weight of responsibility on his shoulder as the number two man in the country.